Social media is a great way for individuals or businesses to create relationships with people across the globe. However, making these relationships meaningful for businesses is a lot more difficult than those outside the social media world might imagine. Because there are so many different social media platforms and unspoken rules of etiquette for each one, it can be a real challenge for a business to leverage all social media has to offer. For this reason, it’s vital that a business target specific groups within social media to have the most success. To better learn how to do this, here are three tips businesses and social media managers can use to target specific demographics of people. Marketing is all about understanding your target market and how to best speak to them, and this is especially true when using social media as your marketing strategy. So what’s the best way to do this? According to Alison Zeringue, a contributor to MarketingLand.com, businesses can best understand their target market on social media by researching both demographics and psychographics in order to give a name and persona to each segment. By doing this, you’ll be able to better see the humanity in your target market, not just an abstract list of qualities that you need to appeal to. This will make it easier for your business to relate to your target market in a believable and effective way. There are a lot of social media platforms out there—so many that it would be nearly impossible to have a strong following on each and every one. This is actually good news for businesses because the strategy of “an inch deep and a mile wide” is not a good one in this case. Rather, aiming for “an inch wide and a mile deep” will prove to bring a business much more success. But to find this success, you’ve got to understand what each social platform can offer on a superficial level. Luckily for businesses and social media managers, people like Michael Patterson, a contributor to SproutSocial.com, have already complied extremely useful guides for which social platforms work best for reaching specific groups of people. For example, marketing on Facebook is a good idea if your target persona is older and laid-back in America. Before you execute your next social strategy, consult one of these guides to ensure you’re spending your marketing dollars wisely. Socially shareable content is vastly different from any other content you find on the Internet. Therefore, the rules for creating this content are vastly different as well. According to Olsy Sorokina, a contributor to Hootsuite.com, some of the best practices for creating content for social media include not being too sales-y, accurately representing your brand, and making sure you proofread everything before going live. Following these rules of effective social content will make it a lot easier to target specific demographics easily..
Pinpointing your target audience and being able to connect with them will make your social media efforts much more worthwhile for any business. 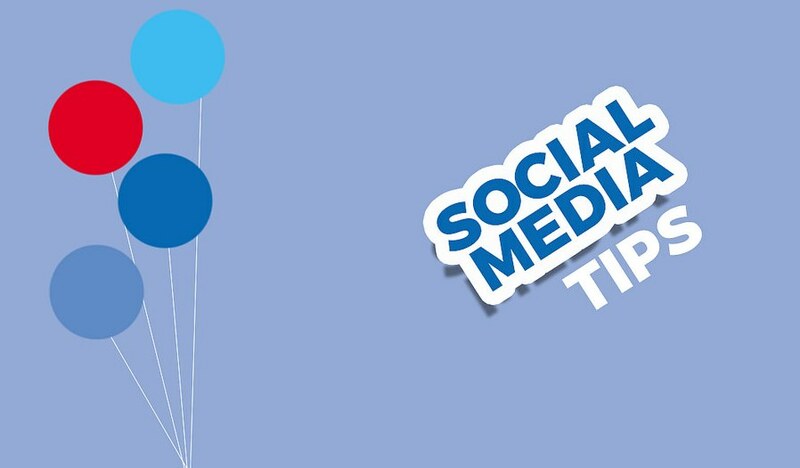 Use the tips mentioned above to help your business step up its social media game today.